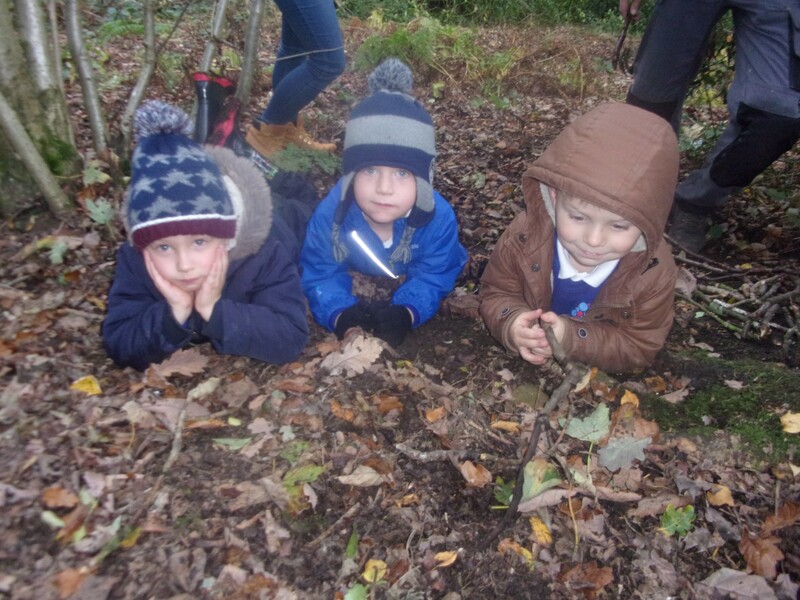 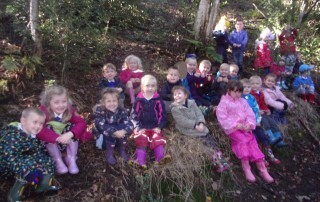 The children really enjoyed their last morning at Forest Schools. 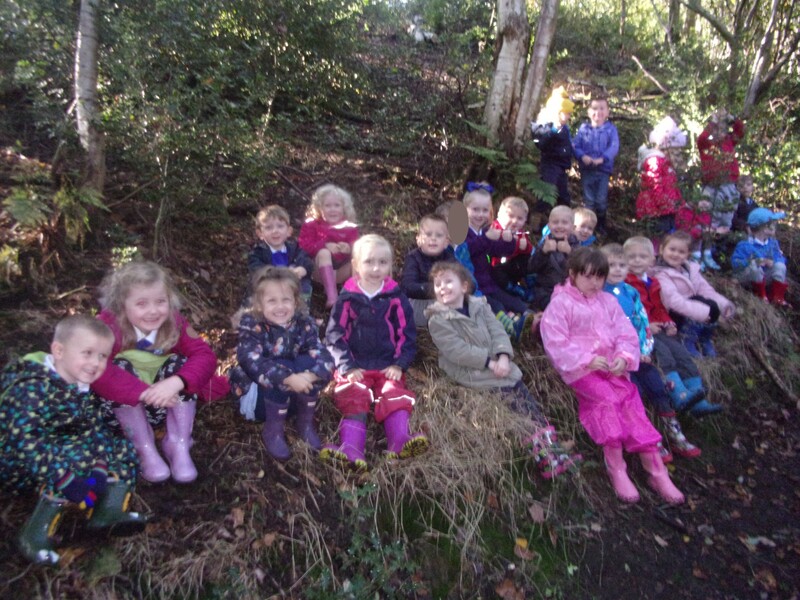 They had a fantastic time exploring the woodlands and went down to the river to collect water. 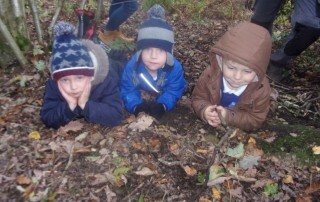 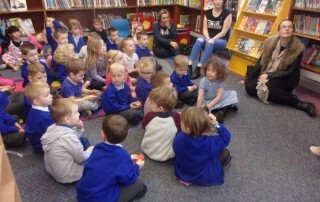 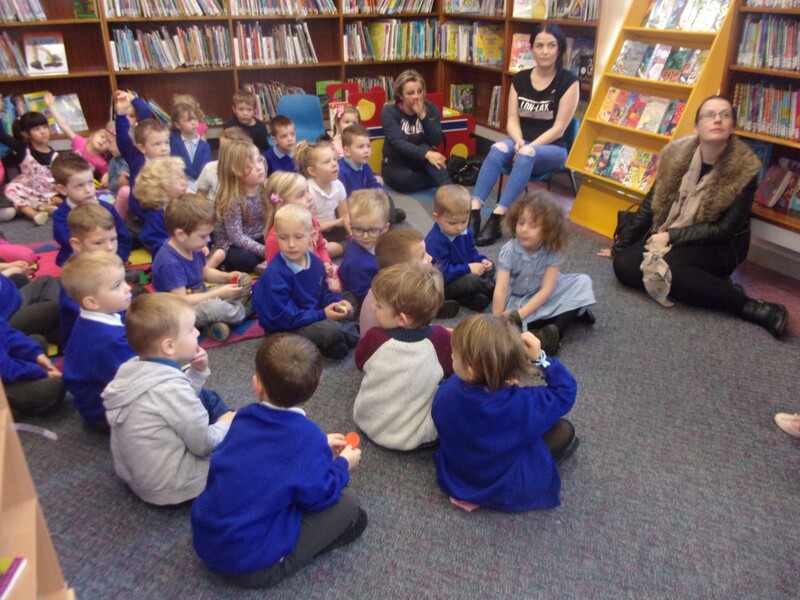 All of the children used the water they had collected to create mystical magical potions.